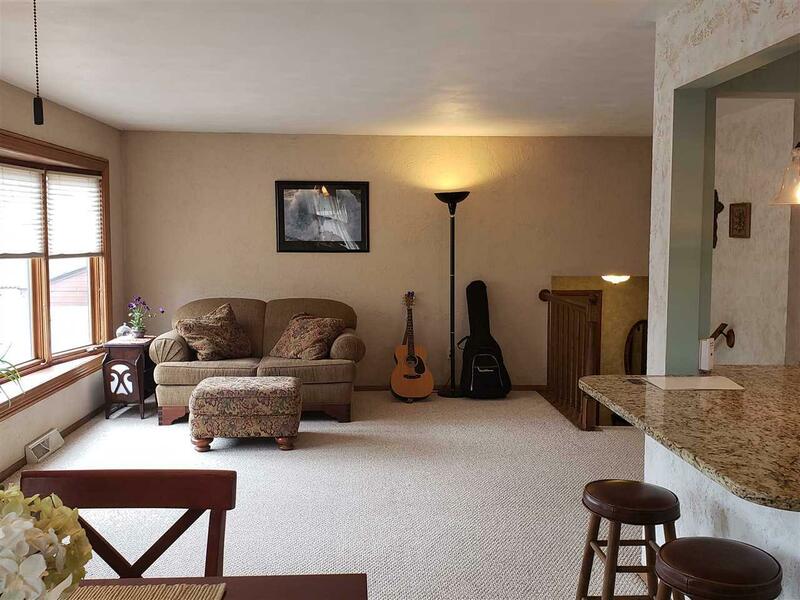 You WON'T want to miss this one!Wonderfully updated 2000+ sq.ft. 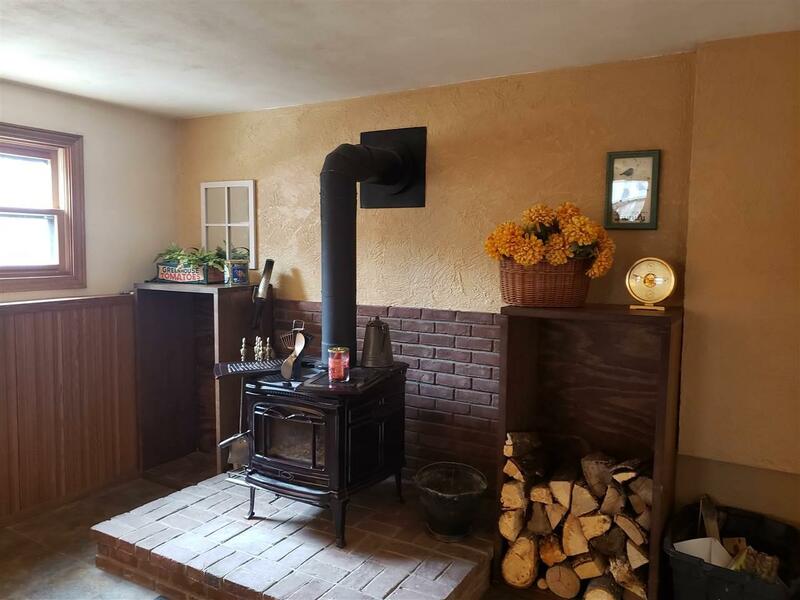 home in a private neighborhood,yet easy access to everything.Enjoy 3-4 bedrooms,2 full bathrooms, a sun filled living room AND a finished family room w/wood burning stove. (VERY low heating costs per seller!) Many updates include furnace in 2019, insulation/siding/gutters in 2017, newer H2O heater,roof, windows, & carpeting. 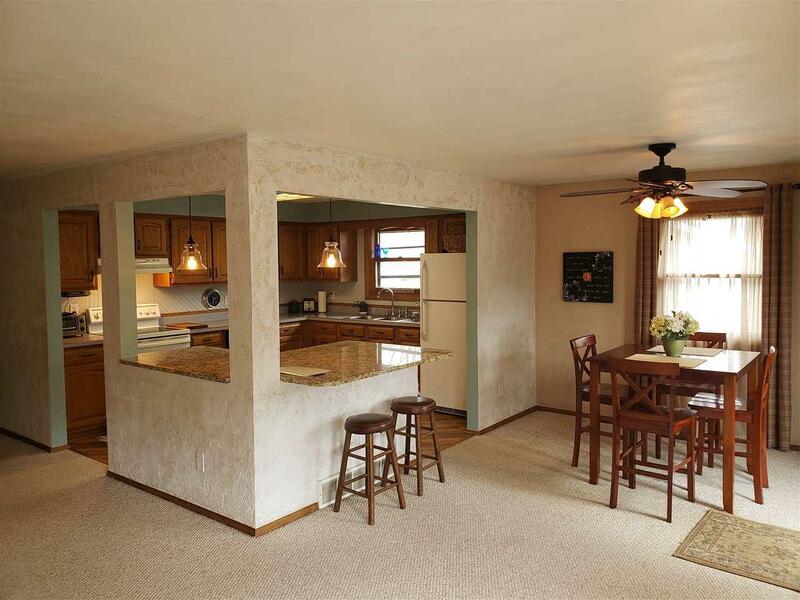 Featuring granite counters, Italian tile, jetted tub & more! Open Concept kitchen/living/dining area with patio door to deck to the fully fenced backyard w/raised garden beds. Appliances incld. MOVE IN READY!